Dr. Jeffery Wang believes practicing medicine is one of the most important ways one can love and to care for other people. Specifically, doing so allows him the ability to “serve and to give back to the communities that raised me.” He is a child of the Metroplex, born and raised here and he couldn’t think of a better place to live, serve and partner with his patients. 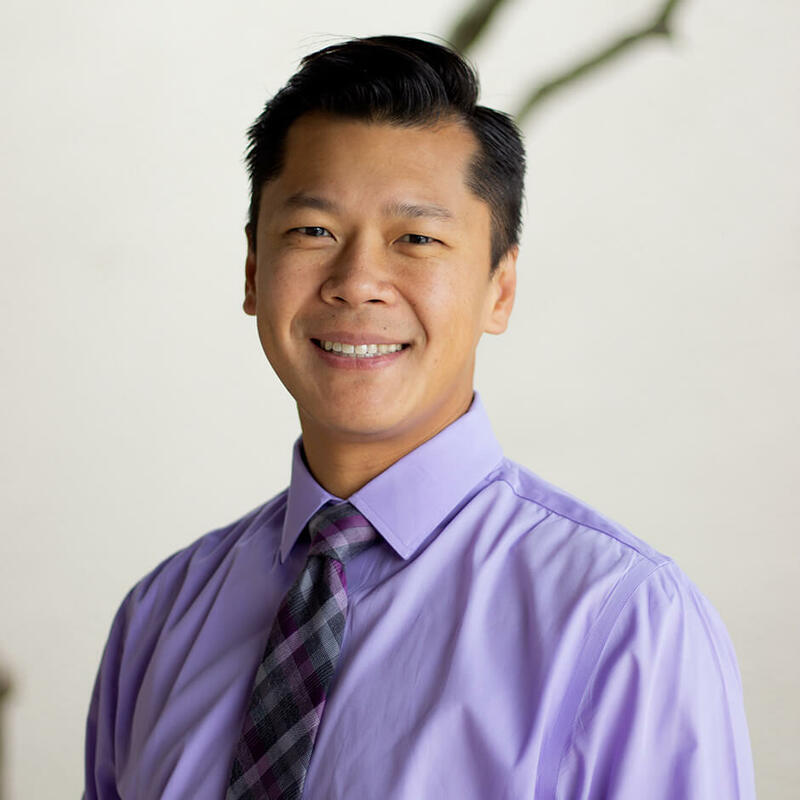 Dr. Wang received his Bachelor of Arts in English language and linguistics from Baylor University, his Doctor of Osteopathic Medicine from Lake Erie College of Osteopathic Medicine in Bradenton, Florida, then moved onto the Reading Hospital and Medical Center in Pennsylvania for his OBGYN residency. Dr. Wang specialties are polycystic ovary syndrome (PCOS); minimally-invasive surgery; and medical education. He has a passion for education, the underserved, and the advancement of women’s healthcare. I am a women’s health advocate and passionately believe in the delivery of safe and comprehensive care to women’s unique needs because they serve a unique and invaluable role in our society, families, and leadership. It is most gratifying to play a role as a women’s health provider to ensure their optimal health and happiness. In addition to serving patients at MacArthur, he’s been an assistant professor at Texas Tech University Health Sciences Center School of Medicine in Amarillo; an advanced life support in obstetrics (ALSO) instructor; and the medical director of Northwest Women’s & Children’s Clinic in Amarillo. He’s also received the Texas Tech University School of Medicine Regional Dean’s Departmental New Faculty Service Award and the APGO Excellence in Teaching Award in 2017; the SASCOG Rising Star Award 2015; and the Excellence in Gynecologic Surgery Award and the Special Resident in Minimally Invasive Gynecology Award in 2014. Despite all of this professional success, Dr. Wang will tell you that his greatest professional achievement is joining the distinguished MacArthur practice where he can serve members of the community that help raised him.. But, personally, his greatest success, and his greatest joy is a father to two “amazing” boys.